Our mini session is a little bit of everything right. You will have the choice of either an in-studiosession, or we can go outdoor; on-location. This session is perfect for those times you’d like new pictures but do not want to go overboard, and that’s an easy thing to do at A Smile Like Yours Photography. You are going to LOVE your pictures! Trying to narrow down your choices can be agonizing so we will help you. Your mini session will last the duration of 20 frames. We will offer you 20 poses to choose from with the extended welcome of a separate premier. Your booking will include TWO appointments: the photo-shoot and a gallery premier showing. You will narrow down your poses and select your package at that time. The great thing about this session is that there is no limit to the number of people or pets you can include, though we do suggest upgrading your booking if you have five or more people. If you are interested in booking a newborn session you will also want to upgrade. Some specialties do require more time. Your session fee will secure your appointment, with payment due upon scheduling. Our exceptional standard session features 60 frames, with a photo-shoot the duration of an hour, and YES! You are welcome to include as many people or pets as you wish. Two appointments are included in this booking: the shoot and separate ordering session. This is our most popular booking for high school seniors, larger families, and appointments that require more care. 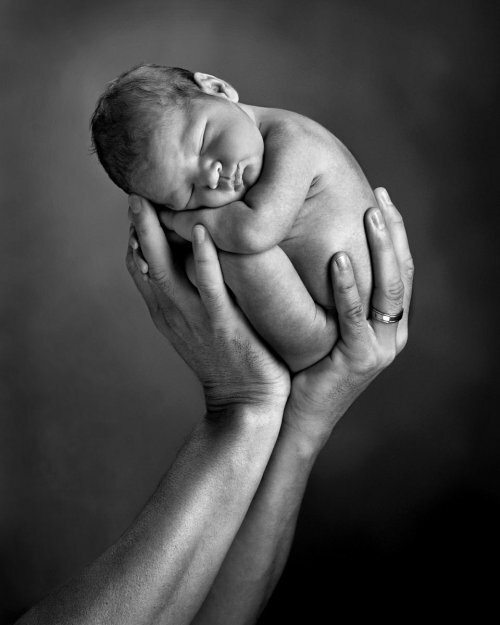 ALL NEWBORN SESSIONS will be booked by this standard and rate. Your session fee will secure your appointment, with payment due upon scheduling. We are here to help in every way possible, and that includes understanding, “busy”. We do offer consultations in reverence to planning and quality care, but they are not required to make reservations at our studio. Booking your session is as easy as picking up the phone or sending a text. 360.701.9204 We are available and happy to answer any additional questions over the phone should you choose to forgo your planning session. Why is there a session fee? TIME is the most valuable resource there is. Your session fee allows us the time to serve you with the highest level of care. The rate is not only compensation for the time that is spent taking pictures, it also allows us to pay our staff who will then prepare your images for presentation. This is generally a three to four hour process. Then after that we will again meet for your picture premier. What is a picture premier? It is the time we will take to help you narrow down your pose selections and then what should you order? Have you considered a gallery wrapped canvas for your living room? Did you know that we specialize in fine-art portraits? What size will look best on your wall? What a blessing it will be to decorate your home with cherished memories. Please allow yourself two hours for this presentation. We are invested in your happiness! You will leave here smiling. #asmilelikeyours We have a session fee because we take the time to do things right. Thank you for your help providing this value.